Make organization easier and get everything off the ground. If you need to vacuum or sweep just roll the the shelves out of the way. 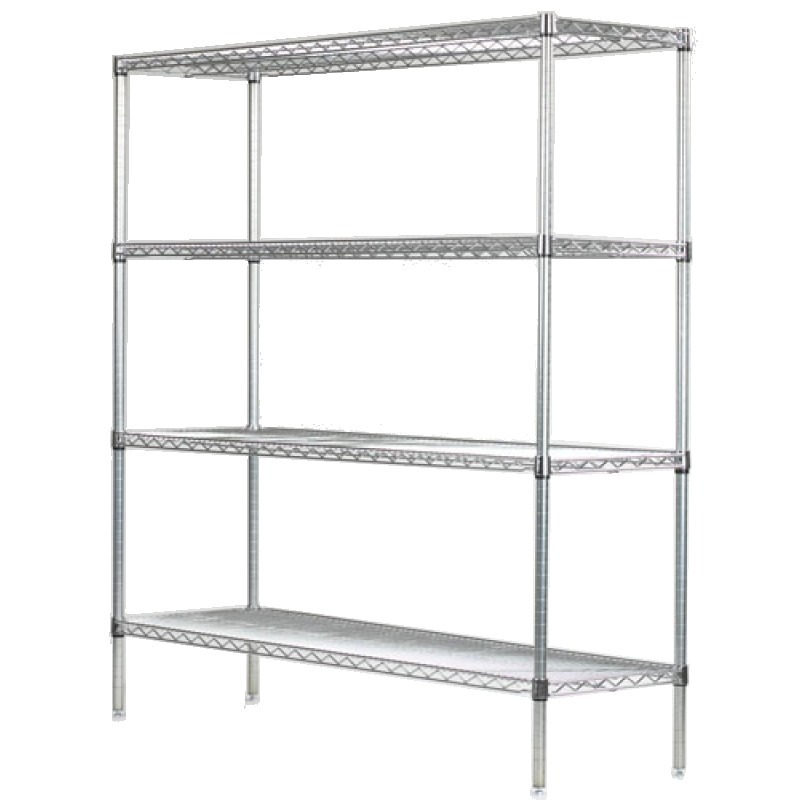 Mobile wire shelving is very sturdy and easy to assemble. High quality wheels roll easily and you can lock two of the wheels for stability. Built to last and maximize your storage in small spaces. This particular shelving unit is a perfect square.